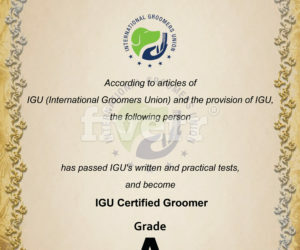 8th Barkleigh/IGU Certification 12/6-7, 2017 — Welcome Judge Jennifer Lee from USA! 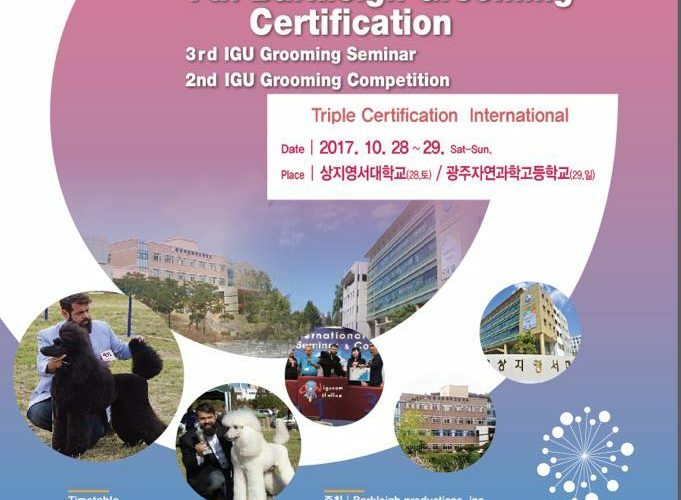 Groomteam Korea Participated 2017 World Dog Expo!! 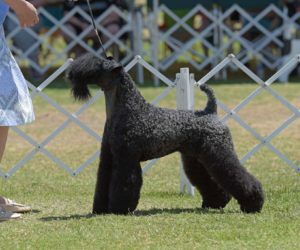 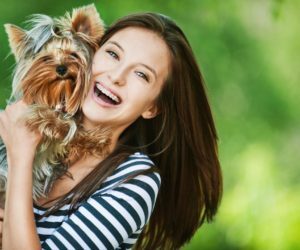 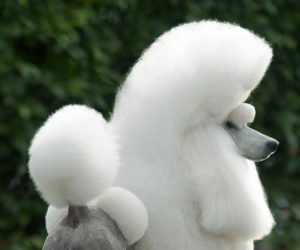 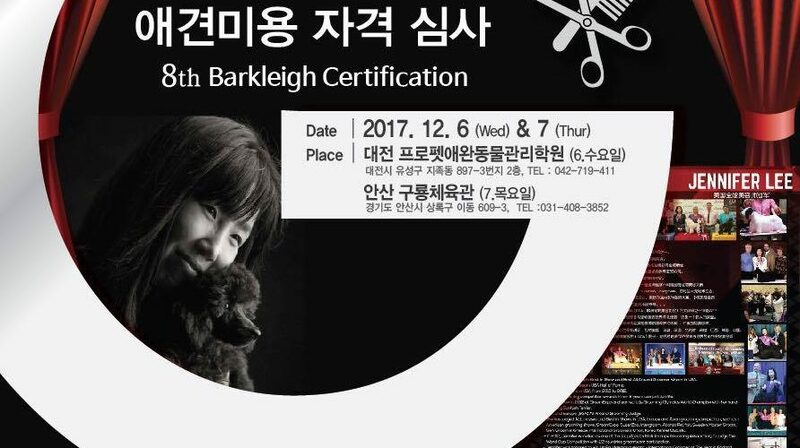 Barkleigh Certification is the leading grooming education and certification system. 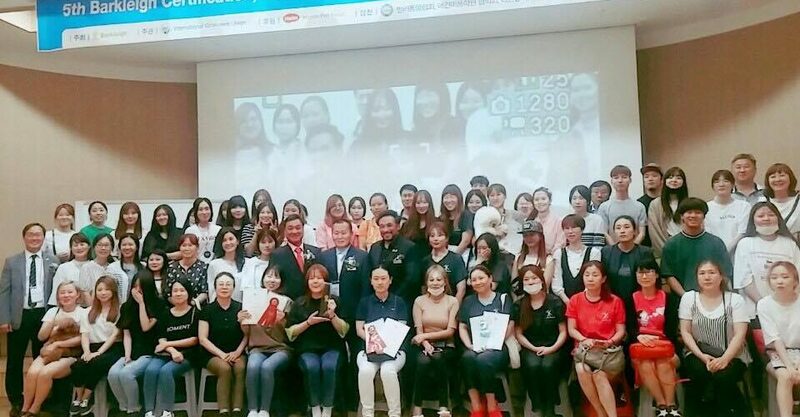 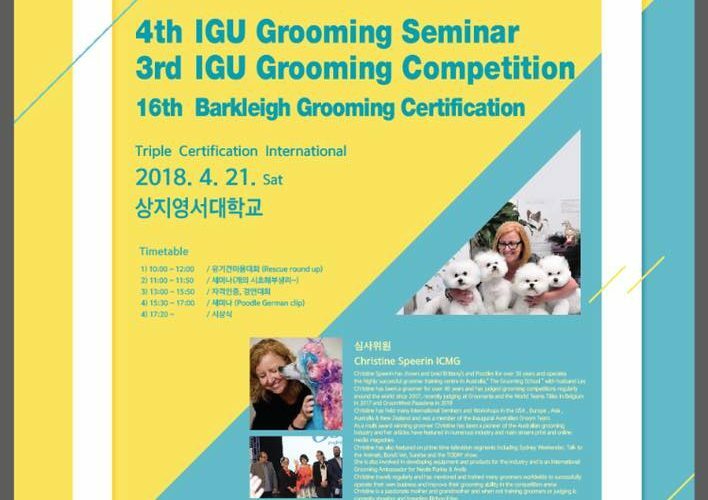 IGU (International Groomers Union) is so proud to introduce Barkleigh Certification system to South Korea!